Conducted by Furman's Les Hicken, the concert features classic wind band literature from composers Gustav Holst, Vincent Persichetti and Henry Fillmore. The Furman Symphonic Winds will present its annual fall concert Friday, Nov. 16, at 8 p.m. in McAlister Auditorium on the Furman University campus. 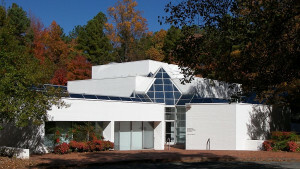 The CLP concert, “Fall Classics,” is open to the public and is presented by the Furman Department of Music. Tickets for the event are $5 and are available at the door. 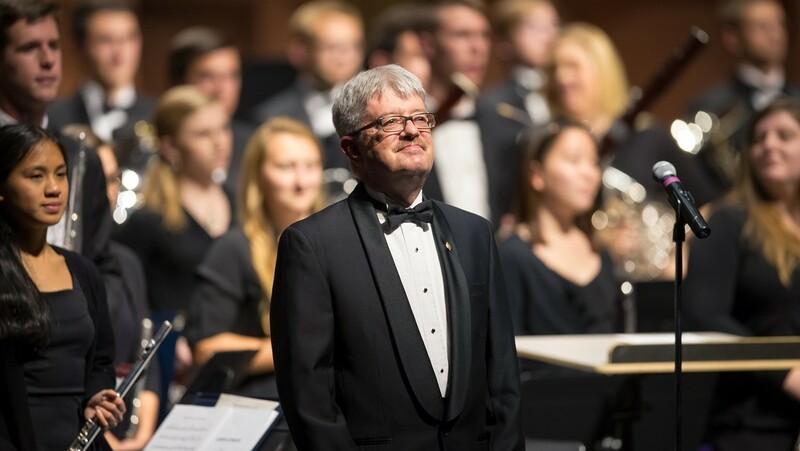 Conducted by Furman Director of Bands Leslie W. Hicken, the concert features classic wind band literature from composers Gustav Holst, Vincent Persichetti and Henry Fillmore. For more information about the event, contact the Furman University Band office at 864-294-3069, or email the department at Furman.Music@furman.edu. 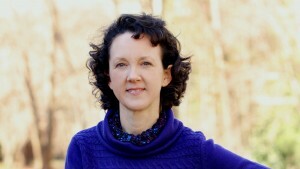 Leslie W. Hicken joined the Furman music faculty in 1993. He directs the wind ensemble, symphonic band and chamber wind ensembles and serves as assistant director to the marching band. In 2010, he led the wind ensemble to the American Bandmasters Association National Convention in Charleston, South Carolina. A member of the South Carolina Band Directors Association Hall of Fame, Hicken is president of the South Carolina Band Directors Association, and member of the American Bandmasters Association. 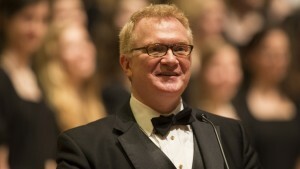 Prior to joining Furman’s faculty, Hicken was the director of bands at Youngstown State (Ohio) University and director of the Youngstown Symphony Youth Orchestra. He also performed as a clarinetist in the Youngstown Symphony Orchestra. Earlier in his career, Hicken taught in Durham, North Carolina and performed as a clarinetist in the U.S. Military Academy. In 2019, Hicken will appear twice in New York City’s historic Carnegie Hall when he conducts performances by the Furman Symphonic Winds and Carolina Youth Symphony. Hicken holds a bachelor’s degree from the Eastman School of Music, and advanced degrees from Columbia University and Indiana University.